UniPro Launches Texas Chapter — UniPro | Pilipino American Unity for Progress, Inc. In the wake of Category 5 Harvey’s destruction, UniPro’s newest chapter launched in Houston, Texas on September 23 with UniPro Texas, Launch: Ignite. The day was spent with a daytime Merienda, as a space to bring together community members to discuss our history in Texas, and an evening "Lift-Off," to showcase the talents of our community and celebrate our past, our present, and the future that we hope to build. Merienda gathered community leaders and advocates, including a collaboration with FANHS Houston Chapter, at Greatland Community Room from to share our narratives and donate toward Harvey relief efforts, to light a fire under the community into action. Merienda provided a unique space to foster communication between UniPro Texas and other local organizations moving forward in building the Filipino American community in Texas. In the evening, the community reconvened at Lincoln Bar, a local Filipino-owned bar and restaurant, to celebrate, showcase, and continue to connect our community. The program included performances by community members and empowering words from community leaders, including UniPro Texas Co-Presidents Rea Sampilo and Mark Sampelo, as well as FANHS Houston President Christy Poisot. "We’re not just excited to move forward with this team, but more than that— we’re hopeful," said Jenah Maravilla, Secretary General of UniPro Texas. "With such trying times, it’s now more than ever that this generation needs to move with purpose, and we simply want to help with that." Joy & Nico - A couple who have been together for 5 years, while their performance and friendship spans 11 years. They met through music while working together in various community showcases, Nico playing guitar while Joy sang. In fact, the duo participated in the Kollaboration Houston 4 showcase winning the title of "People's Choice Award" in the summer of 2013. Joy is currently a Pre-dental student with a B.S. in Nutritional Sciences with a minor in Biology from the University of Houston. Nico is graduated with a degree in Mechanical Engineering Design from the University of Houston and currently works as a mechanical designer. Jonathan Um - A singer/songwriter/producer who enjoys performing live. He currently attends the University of Texas at Austin and is majoring in Arts and Entertainment Technologies. He plans to become a music producer and eventually become his own artist in the future. Jonathan has worked with many artists including KevJumba, DanAKADan and more. He also loves puppies and cold weather. Lauren Remo - A singer/songwriter in Houston, Texas. She's been singing her entire life, thanks to karaoke at Filipino parties. Her YouTube, LalaTheLauren, reached 32,000+ subscribers this past summer. Lauren graduated from the University of Houston in May 2017. She now works full time at a website company as an SEO specialist and marketing manager. 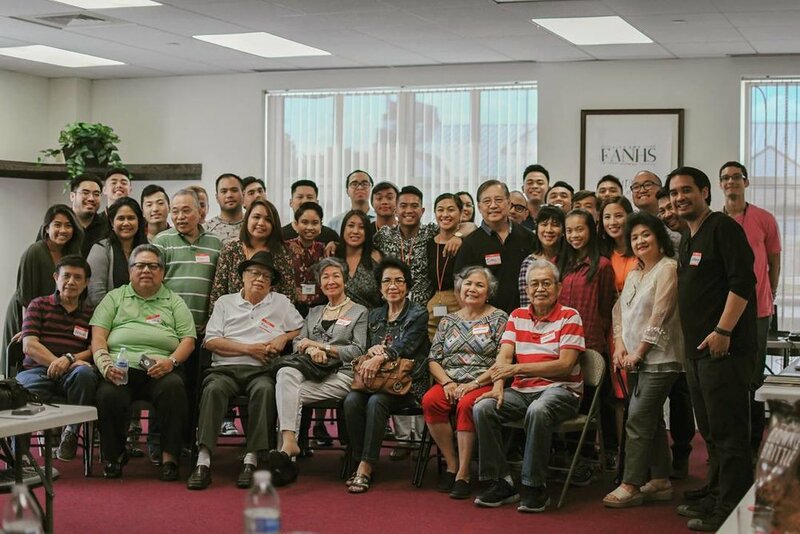 Pilipino American Unity for Progress (UniPro) is a national 501(c)(3) nonprofit organization that envisions a unified and engaged Pilipino America. 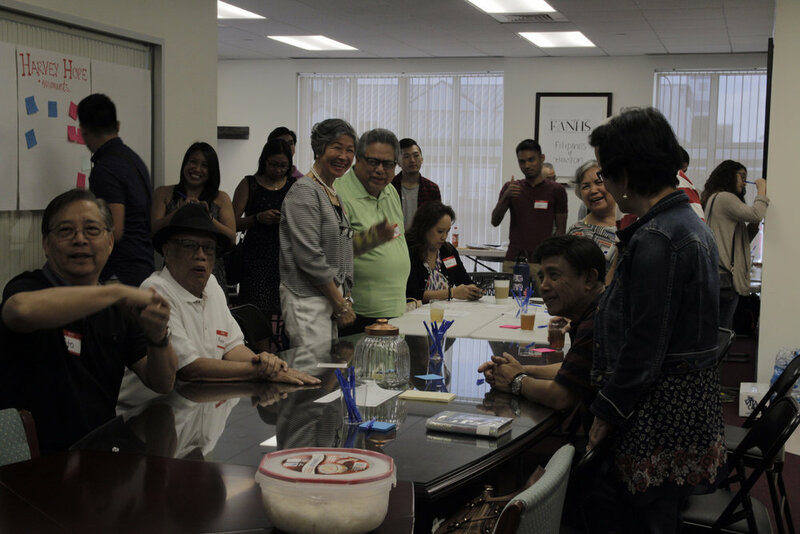 Founded in 2009, UniPro’s mission is to engage Pilipino Americans through collaboration, advocacy and education. It seeks to transform Pilipino students & young professionals into community leaders through its various programs, which incorporate professional development, history, and policy through the lens of the Pilipino experience. The organization allows Pilipino Americans the opportunity to explore their place in the community in the hope of owning their niche. Follow UniPro Texas on their Instagram, @uniprotexas, and like UniPro on Facebook.